Home / Election 2019 / Why didn’t you vote for me, Gujarat minister asks women telling him about water woes? 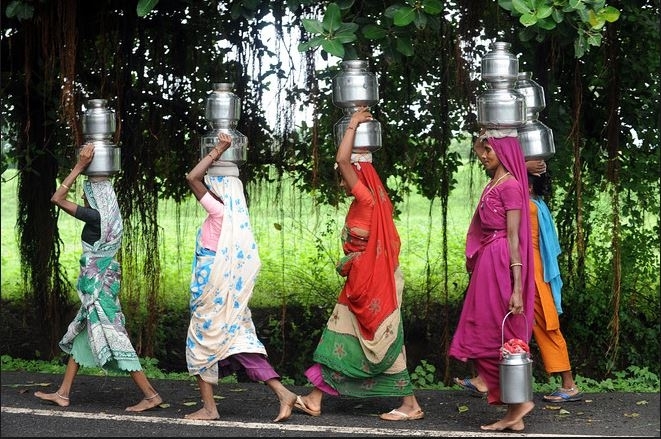 Gujarat Water Supply Minister Kunvarji Bavaliya was caught on camera on Saturday telling a group of women who complained about drinking water woes in their village that they should have voted for him. After the video, shot on mobile camera, went viral, the minister said the question came from “uneducated women” and had been prompted by local politics. “I have the entire water resources ministry, I am in the government, and if required, I can sanction crores of rupees to arrange water supply to the village,” he said. “When I contested the election this time, I got only 55 per cent votes. Why didn’t you all come together to vote for me?” he asked.